Keyword research is one of the most important aspects of SEO. So it goes without saying that you need a reliable tool by your side to make this task easier, faster, and more effective. While you can use Google’s very own Keyword Planner to fetch new keyword ideas or sort through the top 10 search results manually, having a robust keyword research tool at your disposal makes a huge difference. Ferzy is one such tool which is packed with unique features that can help you generate tons of new keyword ideas and opportunities. With Ferzy, you can discover thousands of long tail keywords with high search volume and low competition and focus on creating content for the most profitable keywords in your niche. But do these features and data justify the monthly investment? Let’s find out! In this review, we’ll evaluate Ferzy on its key features, pricing, ease of use, and help you decide whether it’s worth investing in this tool. To get started, type your seed keyword into the search box and hit the ‘Analyze’ button. 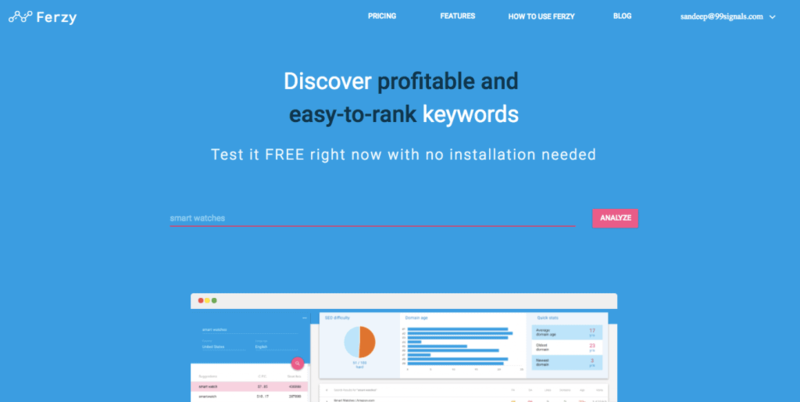 Using proprietary algorithms, Ferzy will display results for the seed keyword, generating tons of keyword ideas and important metrics in an easy to understand interface. The first thing that will grab your attention on the results page is the quick stats section. 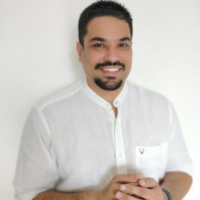 Ferzy will show the SEO difficulty of the seed keyword (on a scale of 1-100), domain ages of websites in the top 10 results for the seed keyword and a few quick stats related to their domain age. Before you create any type of content, it’s essential to know what you’re up against in order to dominate the SERPs. SEO difficulty score gives you a fair idea as to how difficult it is to rank in the top 10 searches for the topic you’re searching for. Domain age plays a critical role in search rankings. With all other things being equal, older domains tend to outrank newer domains. This section provides additional keyword suggestions related to your seed keyword. In addition to this, Ferzy also shows you the search volume and CPC for each suggestion. Sometimes, the seed keyword may have a high SEO difficulty score. In such cases, you can take a look at the related keywords and see if you can use any of them as your primary keyword. Furthermore, you can click on any of these keywords to obtain important metrics such as SEO difficulty and domain age. Ideally, you should pick long tail keywords with high-medium search volume and low competition as it’s easier to rank in the top 10 search results for such keywords. You can also treat these related keywords as LSI keywords and use them in place of your primary keyword in order to avoid keyword stuffing. And finally, Ferzy will show you the top 10 search results for the seed keyword. 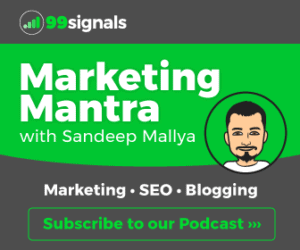 For each of these results, you’ll be able see important SEO metrics such as Domain Authority (DA), Page Authority (PA), backlinks, referring domains, domain age, and estimated number of monthly visits. To rank in the top 10 search results, you’ll need to create content that’s significantly better than the one that already exists.With this data, you’ll know exactly what you’re up against in order to rank in the top search results. Ferzy is a beginner-friendly SEO tool. You can dive right in by typing in your seed keyword into the search box, hit the ‘Analyze’ button, and Ferzy will do the rest. 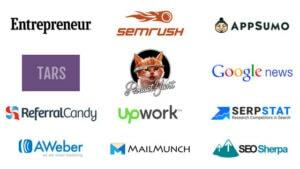 The tool provides in-depth data for any keyword without being too overwhelming. Ferzy is a solid tool to find tons of keyword ideas for any topic. If you’re seeking a fresh list of long tail keywords to use as foundation for your content, then Ferzy is a must-have tool in your SEO toolkit. 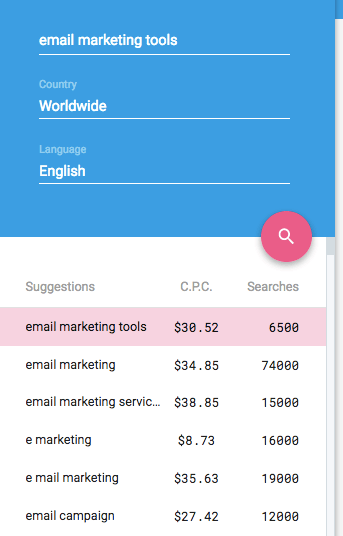 Aside from offering keyword suggestions, Ferzy also provides useful SEO metrics, making it a unique keyword research tool that’s worth the monthly investment. Ferzy is a solid tool to find tons of keyword ideas for any topic. If you're seeking a fresh list of long tail keywords to use as foundation for your content, then Ferzy is a must-have tool in your SEO toolkit. 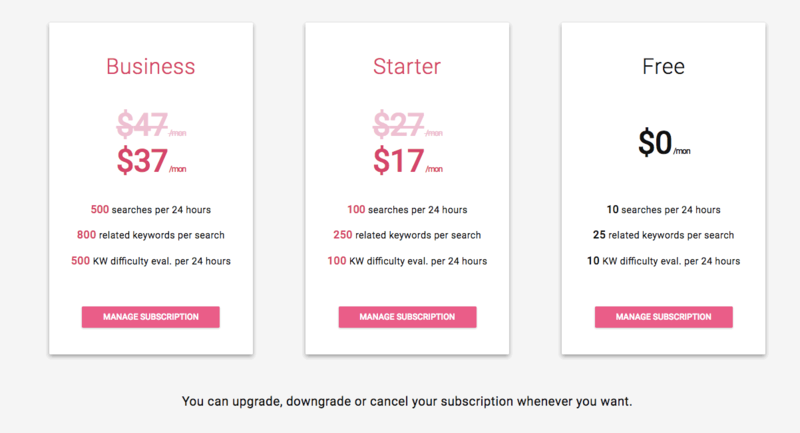 Aside from offering keyword suggestions, Ferzy also provides useful SEO metrics, making it a unique keyword research tool that's worth the monthly investment. I really like your article, I am your subscriber. Anyway I am using DeepMiner from http://icyseo.com to find great long tail keywords. You can check it out, it’s free.